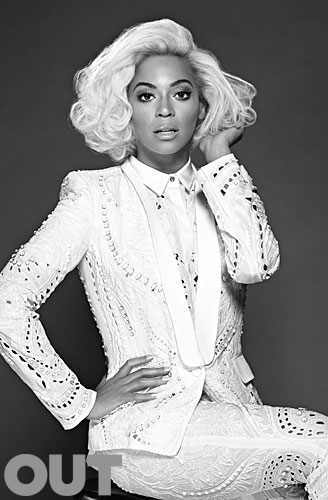 Beyoncé Speaks on Owning Her Sexuality in “Out”! 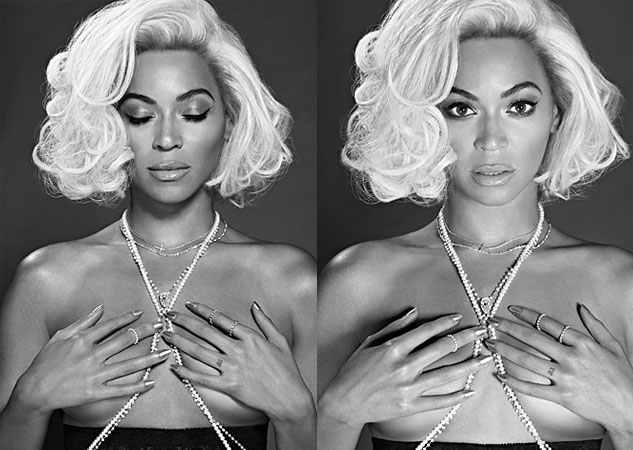 There is no beating around the bush when discussing Beyoncé’s highly sexual lyrics and videos (i.e., Partition) and she has no problem explaining why she doesn’t care what the critics say. If we thought that she was on a feminist trip, we were right! Many find it hard to accept this newfound female power since much of her career started with open expressions of faith, religion and her love for the Lord. Is she crossing a boundary or is she simply showing the world that you can be who you want to be? I’m very happy if my words can ever inspire or empower someone who considers themselves an oppressed minority. People may not like her new platform, but she’s showing everyone that anyone can have a voice and a chance to make a difference. Her plan seems to be working because her latest album has certainly created the type of buzz she needs to get her message of equality and sexual power out to a nation. The latest issue of Out will be on stands within the next month. What if Your Dreams Could Be Fulfilled After You Died?